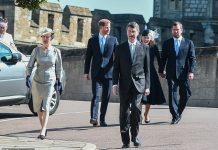 Diana’s former butler has spoken out about Meghan Markle’s recent Vanity Fair interview, warning that she might have opened up about her relationship with Prince Harry too soon. 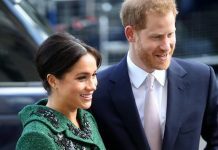 Meghan confirmed that her and Prince Harry were “two people who are happy and in love” when she opened up in an exclusive interview with the US magazine. 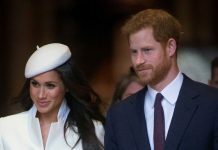 Meghan Markle opened up about her relationship with Prince Harry in a recent interview. 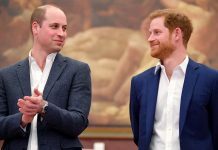 But 59-year-old Paul Burrell, who worked for Princess Diana for 10 years, said it was a ‘mistake’ for Meghan to open up about her personal life. 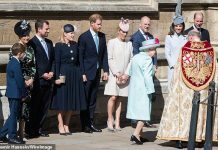 He said he had fears that the Suits star speaking about her romance with the fifth in line to the throne would open the floodgates. Paul was Princess Diana’s butler for 10 years. 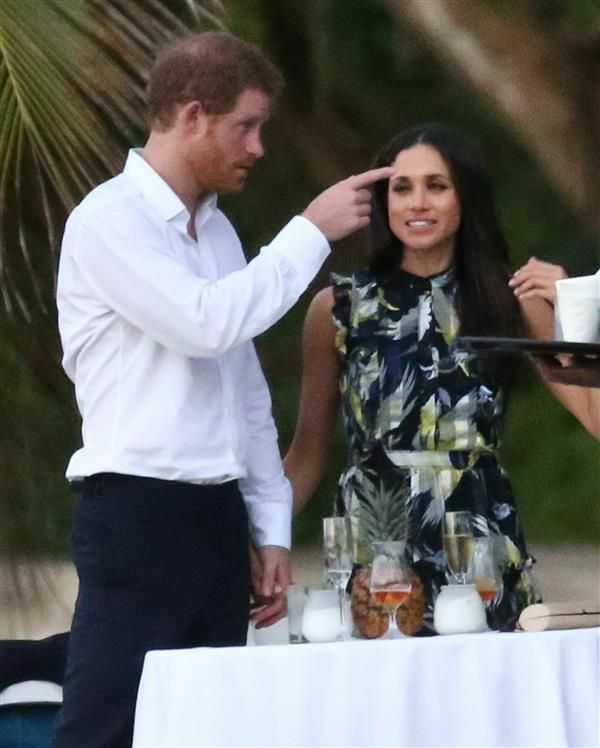 “Meghan is in a position where she can’t win, and she’ll learn that soon,” he told Closer magazine. 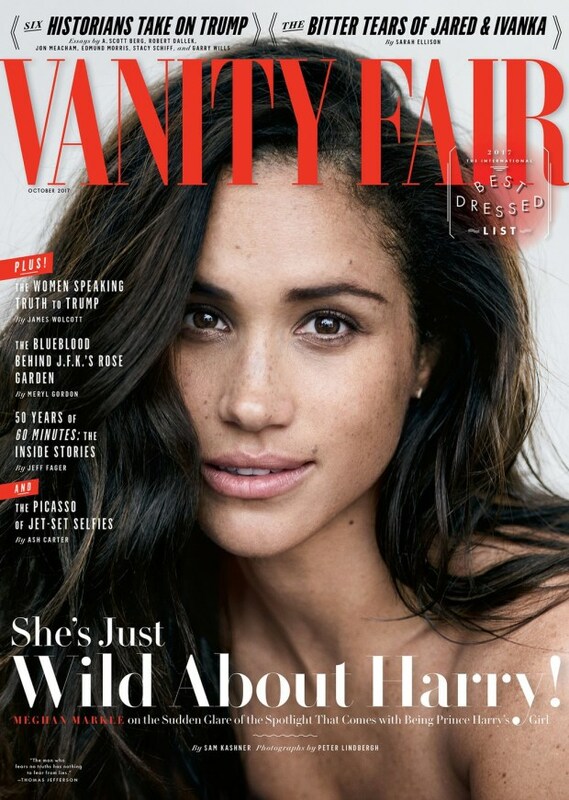 He says it was a mistake for Meghan to open up in Vanity Fair. 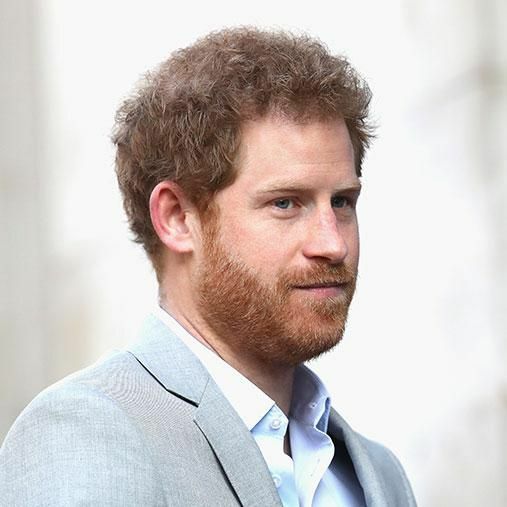 His comments come after a number of Royal watchers said they felt she’d made a poor choice speaking out, especially after Harry took the unusual move when he asked the media to respect his girlfriend’s privacy last year.